3:30pm-5:30pm - Sitting at the Community Center while Ben is at practice. If I didn't have that dinner in the crockpot, I think we'd be eating a lot of pb&j on Friday's. I'm wiped out by the time we get home. 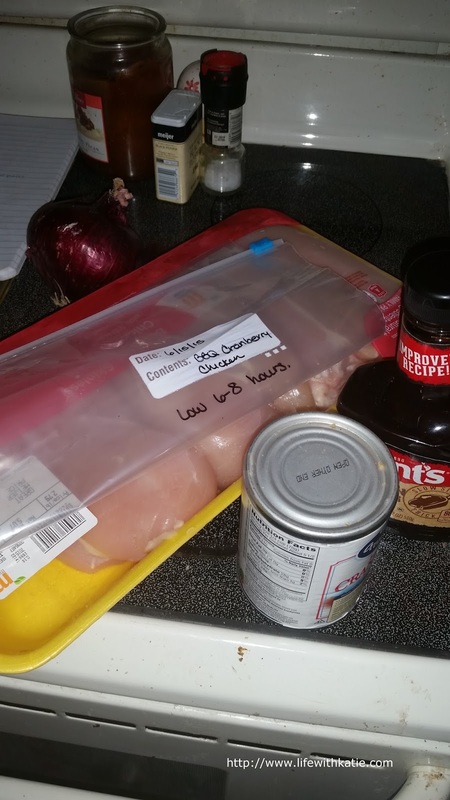 One of the recipes that I can't wait to try out is this one! 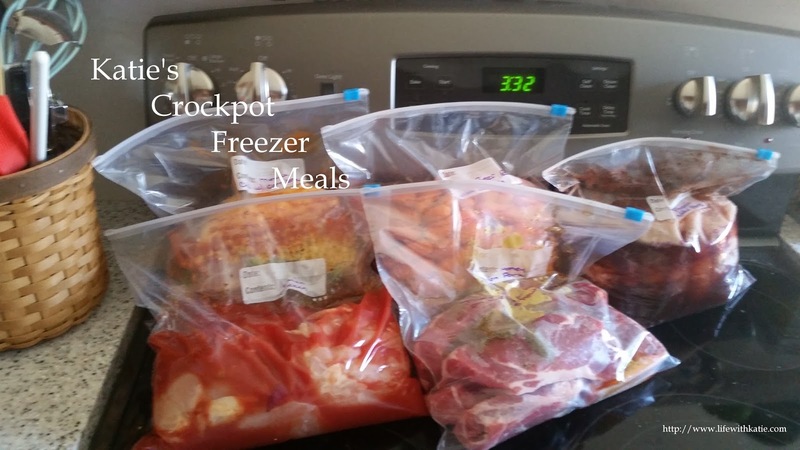 Place all ingredients in a one gallon freezer bag. I like to then squish it around to help break up the cranberry sauce into the bbq sauce. Squeeze out all extra air, seal and freeze. 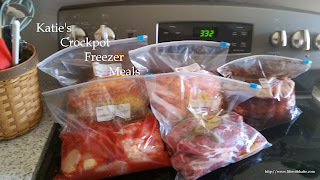 Thaw and place into your crockpot. Cook on low for 6-8 hours.